This entry was posted on Tuesday, July 23rd, 2013 at 12:47 pm	and is filed under . You can follow any responses to this entry through the RSS 2.0 feed. You can skip to the end and leave a response. Pinging is currently not allowed. 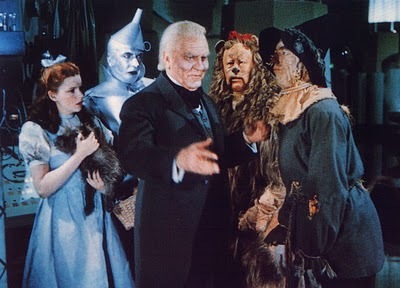 « Director Timur Bekmambetov Will Take on ‘Wizard of Oz’ for the SyFy Network!!! I'll have what he's having. Hemlock is it?